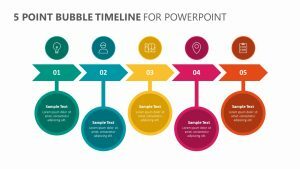 It’s time to evaluate the progress or general success of your company or business, and you can do that clearly and professionally by using the PowerPoint Infographic Chart. 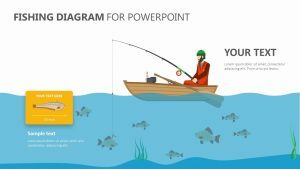 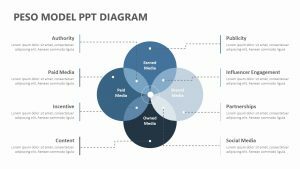 By using the PPT Infographic template, you can judge your business practices, your employee’s performance, your overall metrics and more using one simple-to-understand template. 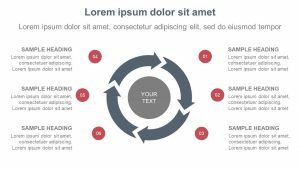 Show how your company is doing on a scale of ‘worse’ to ‘best’ using a meter. 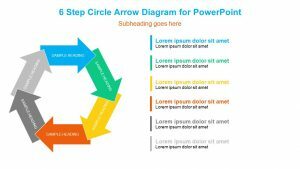 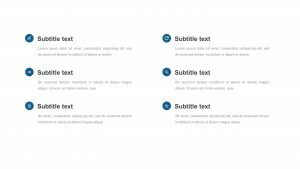 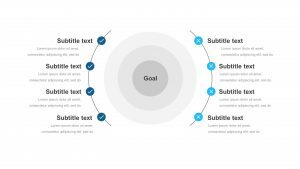 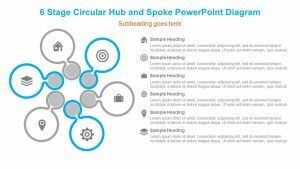 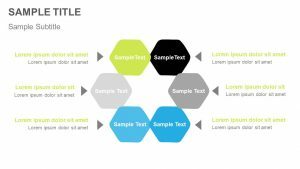 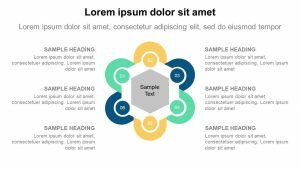 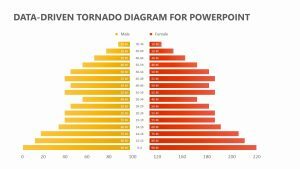 Expand upon this information in a paragraph to the left on the Dial Chart PowerPoint Template with helpful, clearly defined bullet points beneath the informative paragraph.